→What Channel is HBO Family on DIRECTV? What Channel is HBO Family on DIRECTV? You will be able to find HBO Family on Channel #507 on the DirecTV Channel Guide. 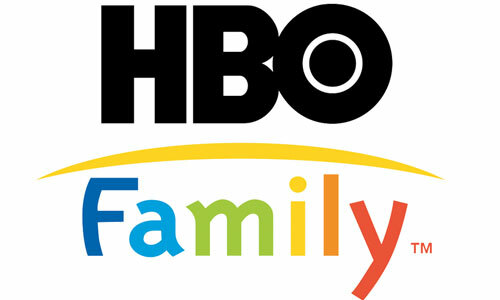 HBO Family is also available in HD (High Definition). Out of all the Direct TV programming packages, you will be able to get this channel only in Premier. The HBO Family channel delivers programming that is safe and ideal for families. Everything is clean, fun and entertaining and there are a variety of movies, shows and specials that families can all sit together with each other and enjoy. What’s great is that you get to see some of the best family movies around, from recent blockbusters to classics that everyone can enjoy.